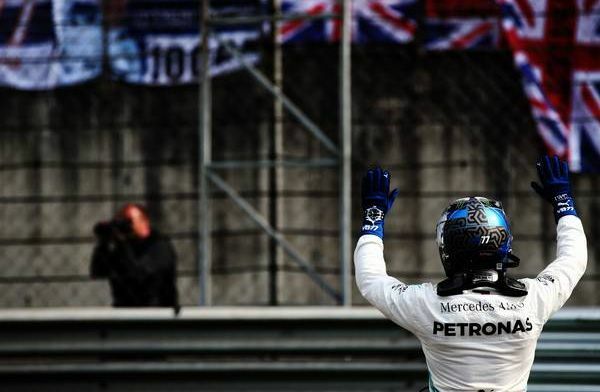 Bottas' solid qualifying session allowed the Finn to be at the front of the grid for the 1,000th Grand Prix, but he was quickly overtaken by his Mercedes team-mate Lewis Hamilton. Hamilton went onto dominate the remainder of the race, and Bottas had to settle with second-place in Shanghai. 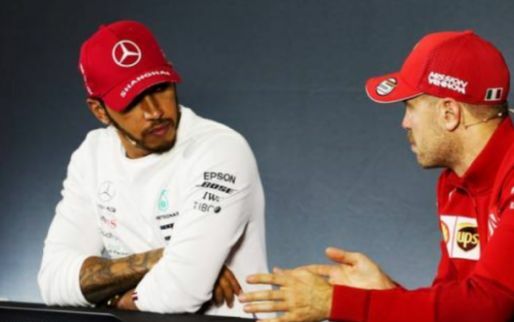 However, Mercedes have now recorded three consecutive one-two finishes at the start of this 2019 F1 season. But Bottas described some disappointment when speaking to the media in the immediate aftermath of the race. "Yes, unfortunately I lost it during the start," the Finn explained. "Unfortunately, I had some wheel spin because of the white line. The car was good and our speed was about the same. Dirty air only bothered me a lot during my first stint. "It is still very early in the season and it looks good in itself. I am very proud of the team. We have had three perfect weekends, so that is very positive. It does not feel good not to be the leader anymore, so I will hit back!"